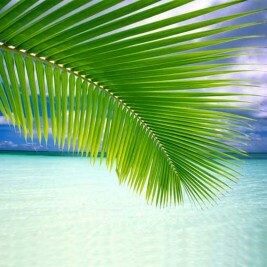 Small Coconut Palm Leaves are used to create shade or tropical decoration. 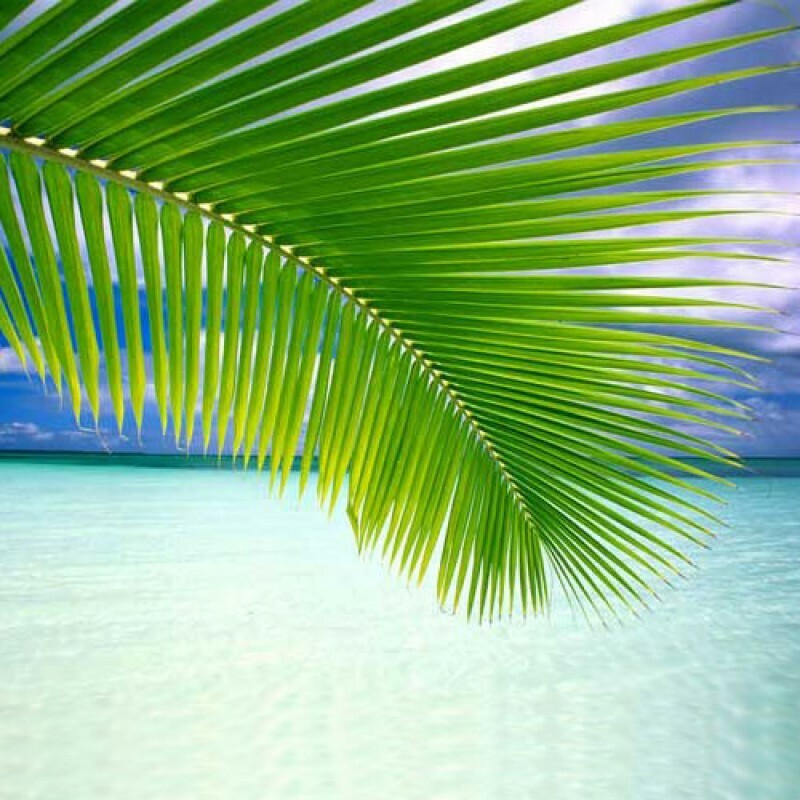 Small Coconut Palm Leaves are used to create shade or tropical decoration. 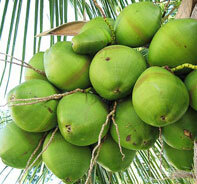 Coconut palm fronds are used for weaving hats and mats etc. 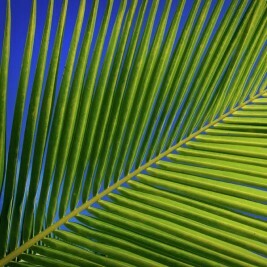 It can be used in tropical settings, religious and native customs. Range from 3 to 4 feet length. Minimum of 5 leaves.